New Podcast! All about Dating, Love, Relationships & more! 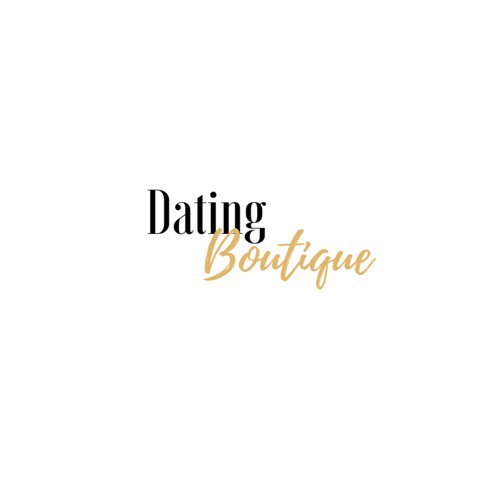 - Dating Boutique Inc.
New Podcast! All about Dating, Love, Relationships & more! I launched a Podcast a few months ago and I just realized I forgot to put it on the blog! I'd love for you to go over and join me on the podcast. I'll be talking about everything dating, love, relationships, and more! I want this to be an unfiltered, raw, full of tips podcast. I'll be bringing on SPECIAL guests to bring different perspectives, topics and expertise to the show. So I'd love your suggestions on what you would like to hear on the podcast. Send me all your questions, comments, juicy dating stories and more! Also be sure to subscribe, share and review the podcast! The link to the podcast is below.